Please contact us using the form below and let us talk about your individual requirements. 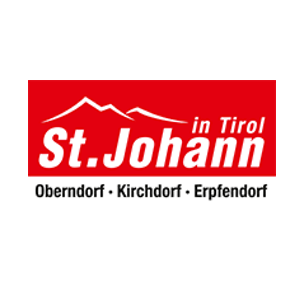 Together we will develop the informations, „storylines“ and pictures related to your destination, location, tour, thematic trails or event, and develop an audio guide concept. 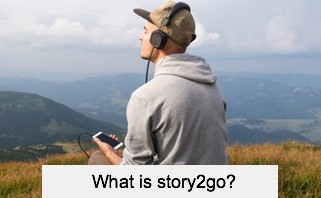 Based on our flexible app platform „story2go“, we will then produce your individual audio guide. The modern audio guide app that runs on all smartphones and tablets with Apple’s iOS (iPhone) or Google’s Android (e.g. Samsung, SONY, MEDION, Huawei). 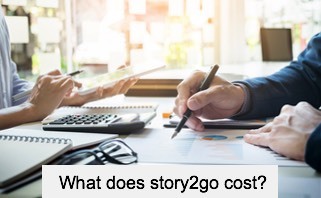 Get guests and visitors enthusiastic about your destination, provide entertaining knowledge, point out highlights – and also enable additional marketing opportunities later on! 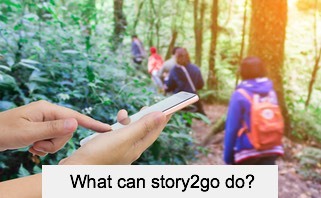 The app can be adapted to the requirements of destinations, locations, events, thematic trails, tours, cities – with your information, texts, pictures and stories! That depends on the type and scope of your individual solution. Please contact us directly. We will then make you an individual offer – and in about 4 to 6 months the audio guide will be available for your guests! The team from RADIO TOURISM specializes in audiovisual content for tourism. 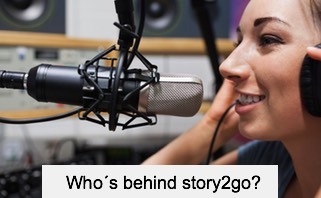 With decades of experience in radio production and tourism marketing, we develop solutions that inspire and offer real added value! 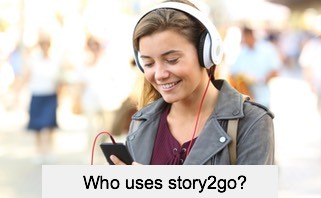 How do you want to use story2go?